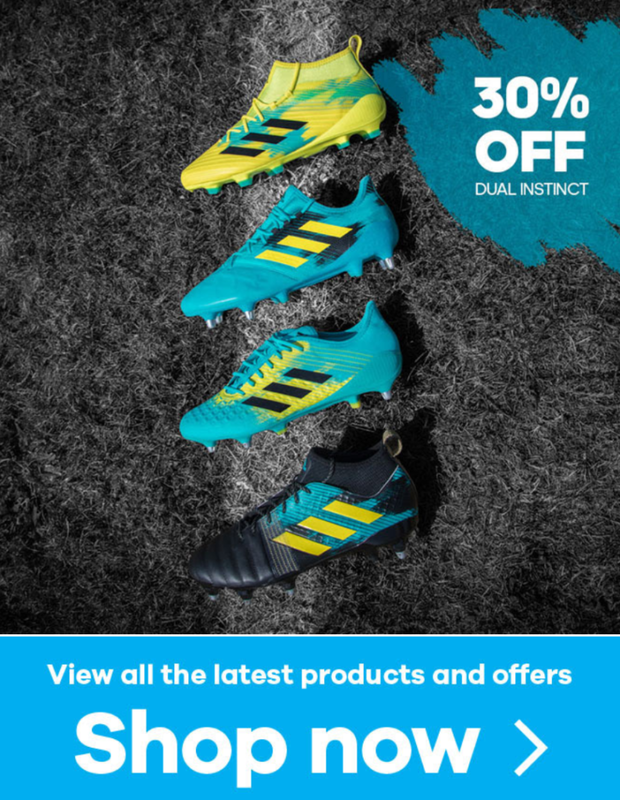 Lovell Rugby - Get 30% off Dual Instinct Boots. Make the most of this 30% off dual instinct boots now available at Lovell Rugby. View all the latest products and offers below.